Do you want to start of the year with a great plan for your money, one that helps you meet your goals and dreams financially? It’s not that difficult, creating a budget for the New Year is a simple process but it will make you think deeper about the money you have! Starting the year off with a great plan of spending less money and making any money that you do have work harder for you will make you look at your money in a new way! It might scare you, perhaps send shivers down your spine, but seriously, it is not as bad as you might first think! 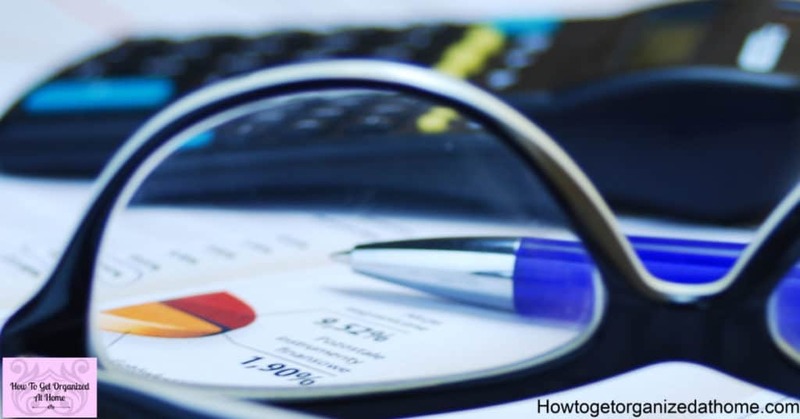 One question I’m always asked, ‘is it easy learning to budget my money’? The answer is yes, the difficulty comes in sticking to the budget! 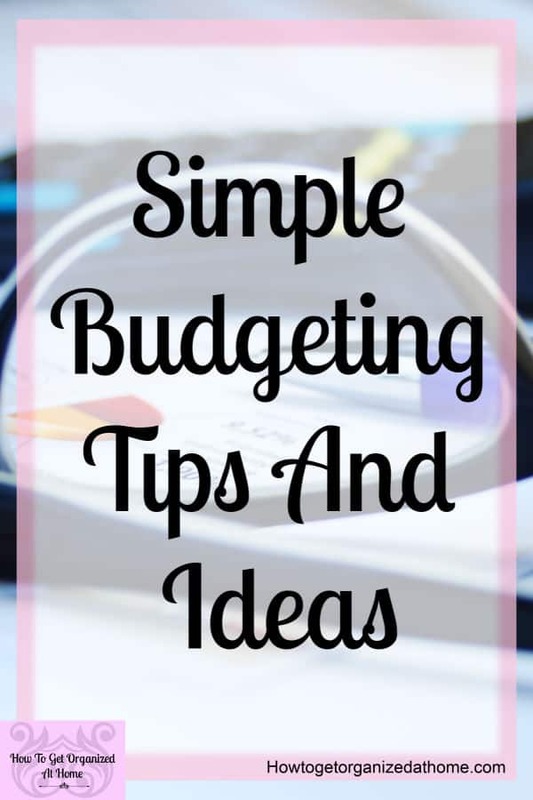 How to create a budget is simple, but first, you have to decide if you are going to try a paper budget or use something like a spreadsheet to create your budget. It depends on how you work and this really is a personal choice! I’m not creating a budget for the entire year, it’s about creating your first budget of the year and thinking about your dreams and ideas for what you would like your money to do by the end of the year! It will help you have that one big picture or your money and then it’s easier to work backward filling in the details of how to get there. However, any goals or desires you do have with regard to your budget need to be measurable and achievable, only then will it be easy to break these goals down into the smaller chunks that are manageable. What other expenses do you have? Bringing all your bills together and analyze them in such a way that you can account for every penny is something that I like to do! I want to make sure that I’m only paying for the things that I want to and not any errors on the company’s part! Also, a good tip is to make sure you are sure that you have no charges for any item that you have not used. Once you are fully aware of the money that you spend each year on your bills in all categories, including any car repairs or house repairs that might occur, then you have an annual figure of the expenses. It gives you an overall look at the total costs for the year, you can budget for these items by adding on 5% and dividing by 12! I like to add on 5% because costs always go up and never down, if you have money left at the end of the year then that is a bonus that you didn’t expect! Don’t forget to include consumable expenses like food as well as any debt and utilities that you incur during the year. It’s not easy to do this one as often, you have to earn the money and this could vary depending on a number of different factors, however, getting your best guess is going to give you an idea of your income and work in your favour in this process! Know the money that you have coming into the home, the wages that you earn and any benefits that you might receive is a starting point! If you look at the annual figure, it gives you a great vision of your whole accounts over the course of the year. It can help you determine the potential that your income actually has and the amount that you spend. If you plan to go on holiday during the year don’t forget to have a category for this, too. Having a visual that you can turn to during the year is important, you can use it to help create your monthly budget. 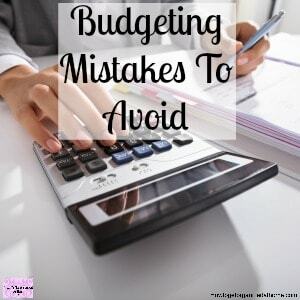 When it comes to budgeting I think finding the right resources is important, for this reason, I always recommend Dave Ramsey, he has great advice and knows what he’s talking about! I’ve written a lot on budgeting, I used to work in a bank and I think that budgeting helps people to look after their money! Another article I wrote is It’s Easy To Make A Budget! If you know how much money you spend annually on different bills it can help to ensure that you are putting enough money away each month to cover these expenses. This means that you don’t end up with bills that you can’t afford and have to turn to credit to pay down your debt! Learning to create a budget is the easy part, sticking to the budget takes will-power and commitment! There will be times that you fail, there will be times that you just want to cry and throw your budget into the sea, but it’s about picking it back up and ploughing forward that counts! Sometimes we need money, more than what we budgeted for and this isn’t easy if you allocate every penny of your budget! 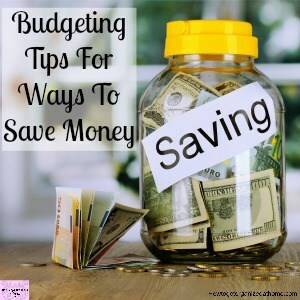 The areas that have the most wiggle room for adjusting your budget are the expenses that are incidentals like groceries and treats that you might have hoped for, while this is difficult to manage when you have to reduce the amount of food you can buy or treats you can have, living within your means is important. It gives you the freedom not to be trapped by paying back debt along with any interest that gets added on! 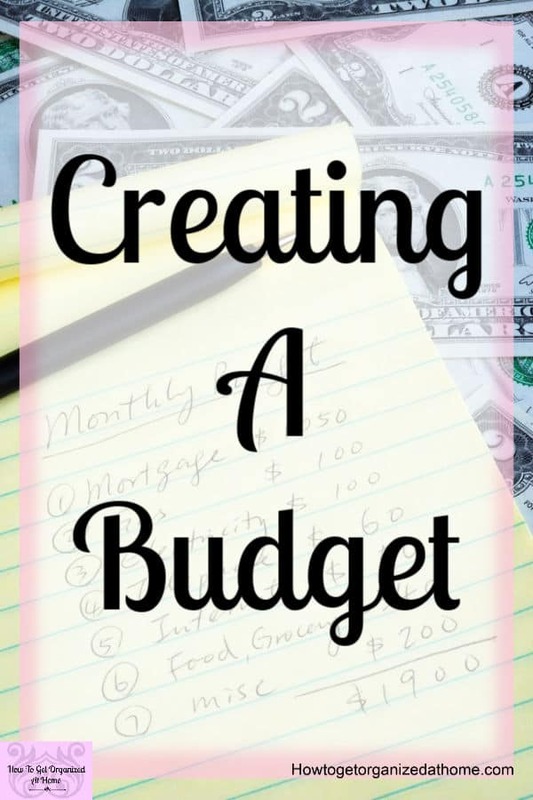 Creating a budget that reflects the money you have and the expenses will allow you to live within your means! By doing an annual budget it gives you the bigger picture of the money you spend in the year and can shock you into taking action! A budget is something that you will need to work on and at all through the year, there will be ups and downs, but this is part of budgeting!